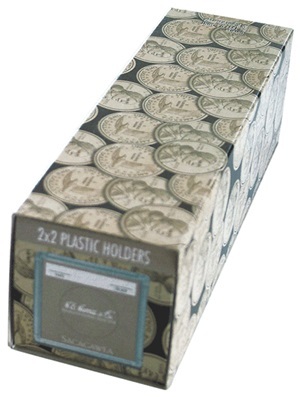 Designed for coin display or long-term storage, this product is made of durable materials that will not harm coins. 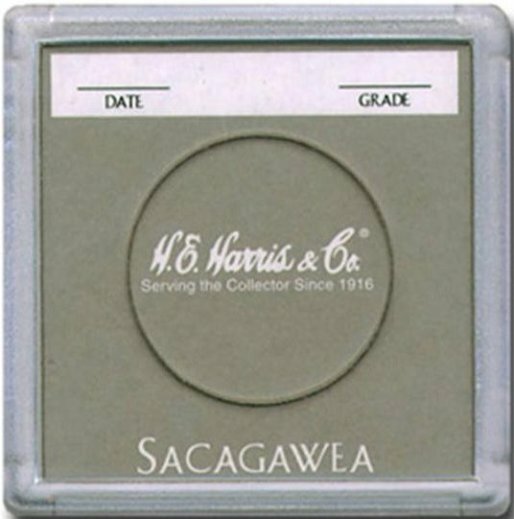 Sacagawea Holder is beige on the face with space provided to write information about your coin. 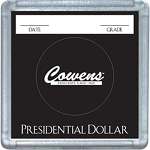 On the back of the 2X2 is solid black which gives a great case presentation.